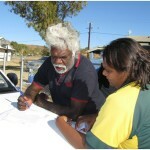 In April 2012, Medicines Australia welcomed Baker IDI to the Special Purpose Fund. 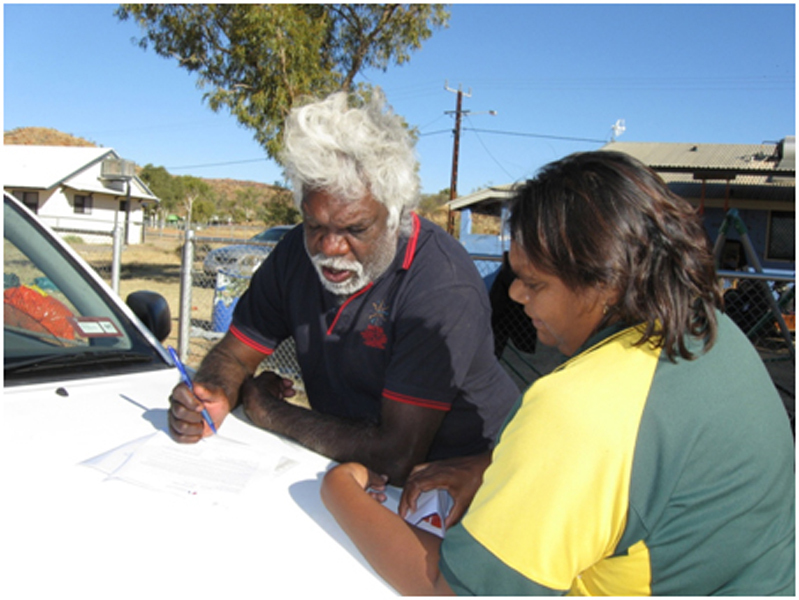 Baker IDI has had a presence in Alice Springs since 2007, when the former Baker Institute established a research hub under the leadership of Professor Alex Brown, an Indigenous doctor with research interests in cardiovascular disease and diabetes. In partnership with the Flinders University of South Australia, a research facility opened in 2010 that provides a focal point for medical research activities in partnership with the hospital and local communities; it houses a clinical care team to support service delivery in remote communities for complex diabetes patients; and facilitates the transfer of knowledge for the improvement of health services to Aboriginal people in the Centre at risk or suffering from heart disease and/or diabetes. With support through the Special Purpose Fund, Baker IDI conducted its fourth Health Care Education symposium in Darwin, 19-20 October 2012, aimed at: expanding knowledge-based care options for health care workers in the Top End; reviewing what care and preventative health program initiatives are feasible in remote communities; and to creating local champions for the management and treatment of diabetes. 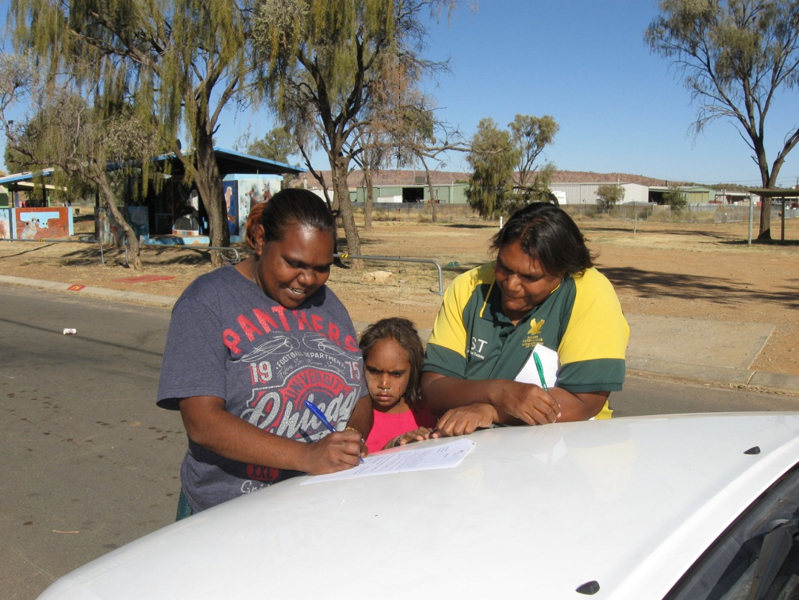 In 2013, Baker IDI established the Alice Springs Town Camp Health project. 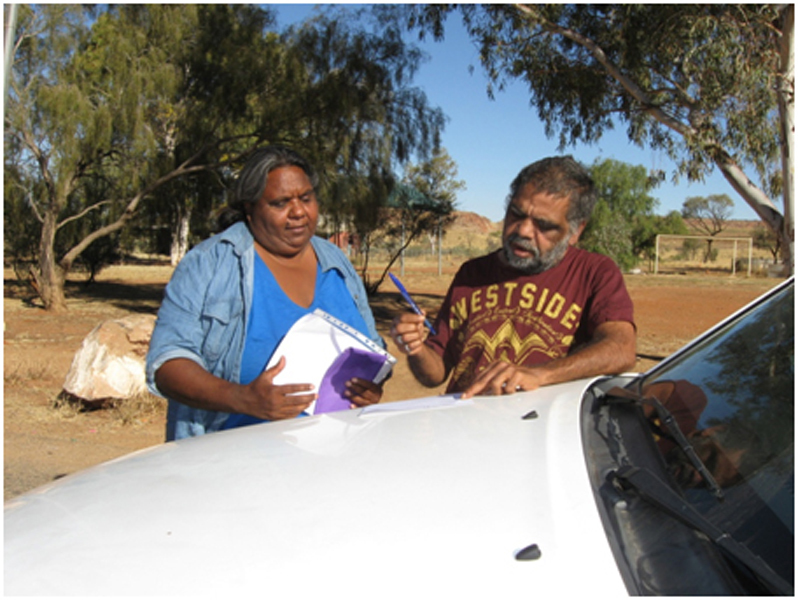 Baker IDI employed a full time health care worker over a 15 month period to work in the Town Camps around Alice Springs, in partnership with Tangentyere Council and other local stakeholders. The project has enabled key health service providers to focus specifically upon the role of local organisations in relation to the lives of town Camp residents and has provided valuable information on how health care is provided, as well as how residents of the Town Camps access available services.